Adolf Loos (1870–1933) was a flamboyant character whose presence in the cultural hotbed of early 1900s Vienna galvanized the country’s architectural landscape. An early, impassioned advocate of modernism, he all-out rejected the grand Secessionist aesthetic prevalent at the time, as well as any hallmarks of the European fin de siecle. Instead, in lectures and essays, such as the milestone Ornament and Crime of 1908, Loos articulated his “passion for smooth and precious surfaces.” He advocated that architectural ornamentation was, by its nature, ephemeral—locked into current trends and styles, and therefore quickly dated. Loos, himself a Classicist at heart, argued instead for simple, timeless designs with time-honored aesthetic and structural qualities. Rising to prominence in Vienna in the 1890s with commercial retail projects in the city, Loos developed his signature style, introducing the concept of “spatial plan” architecture and eschewing decorative fripperies for opulent, fine-quality materials, rendered in crisp lines. Major projects, such as Vienna’s Café Museum (1899), Loos House (1912), and the fashion store Knize (1913), divided critics, the public, and even royalty—Emperor Franz Joseph I would refuse to travel past Loos House, bristling with rage at its insolently minimalist aesthetic. 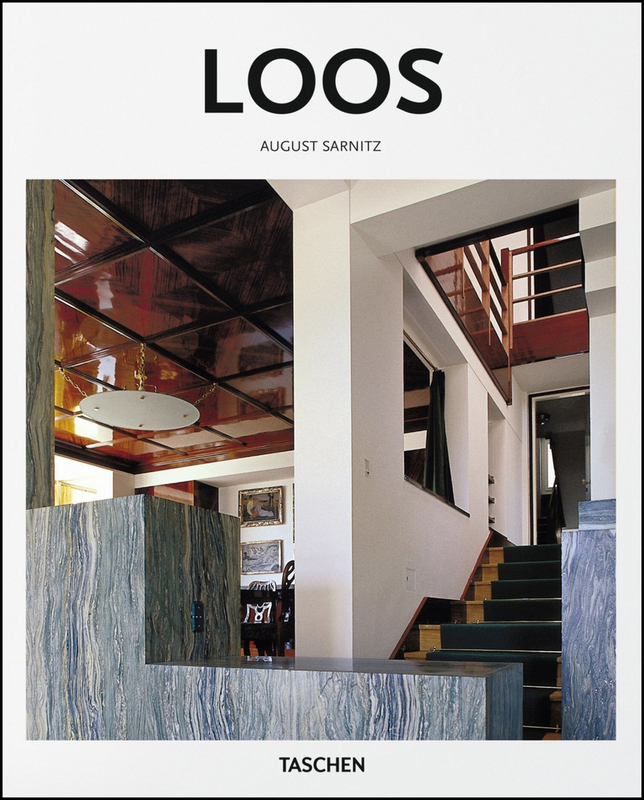 In this introduction to Adolf Loos, we explore the writings, achievements, and legacy which characterize his work, and which have resounded across decades in the energized architectural conversation between elaborate and elemental aesthetics.